Be Wonderful: Be kind and respectful to others. No bullying! Be Wise: Only share with people you know in the real world. Don’t share anything that should be kept private (like your address or phone number). Be Wacky: Have fun, be creative, and be yourself. Our Community Guidelines are posted here in more detail. 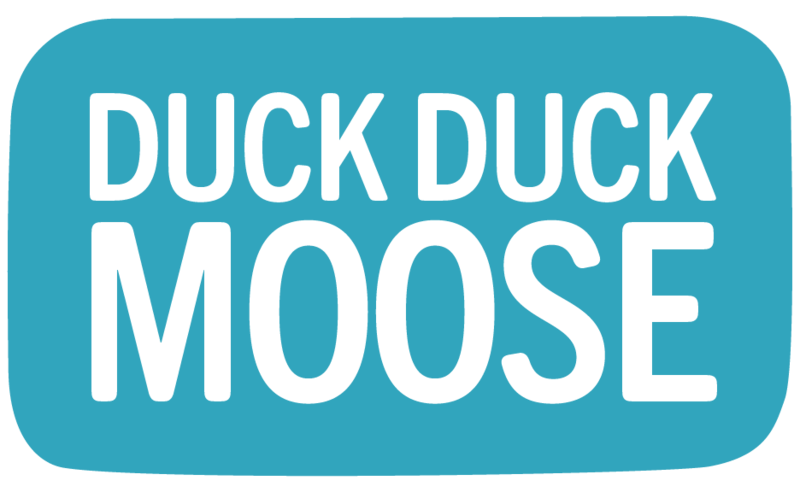 To report anyone who is violating our Community Guidelines, please send us an email at support@duckduckmoose.com with the person’s Wizard School Code. Thank you for keeping Wizard School a fun, safe community.